I find The Happiness Track to be very well written – it’s concise, straight to the point, it moves from concept to concept very quickly, it flows nicely, and it is backed up really well with case studies, research and evidence. Not only do I feel as though I got a lot of value out of it, I enjoyed the time that I spent reading it. At no point did it feel like a chore. What is The Happiness Track about? We all know that there is a link between happiness and success. A very simple example of this, and one that the author, Emma Seppälä, uses in the book, is the scenario of having an argument with your spouse or loved one before you go to work in the morning. Throughout the rest of the day, you will notice that this will affect your productivity. You will be going over the morning events in your head trying to think about what you should have said and/or done. It will affect your quality of work, your productivity, your output, how you view the world and how you interact with other people. This book is all about managing your own mind and happiness in order to put you in the best position to be successful and to achieve. I like it because it is advising you to do the opposite of what every other ‘work hard success’ book is telling you. 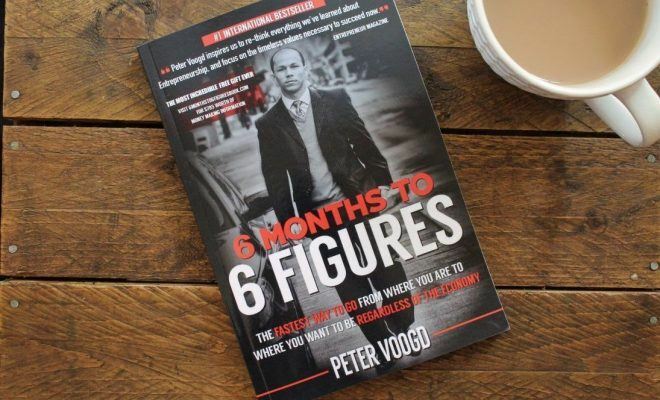 Other books often preach that in order to be successful you need to be working every hour that God sends, and you need to be hooked up to your phone 24 hours a day. 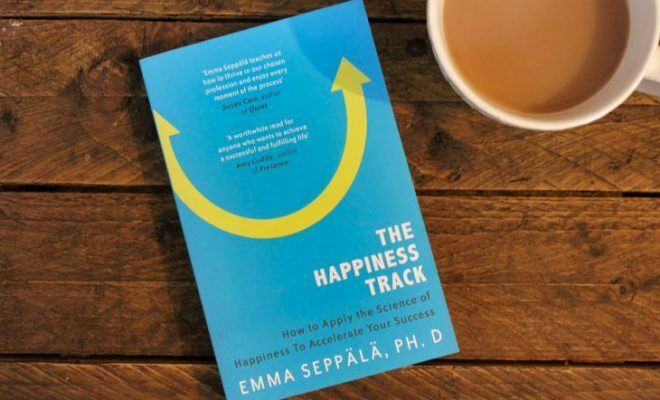 Whereas Seppälä is saying that you can still be successful without running yourself into the ground – that taking a bit of time out to work on your own happiness can help you to achieve more. Here is a brief breakdown of a couple of chapters to help give you a bit more information. Chapter one is titled ‘Stop Chasing the Future.’ In this chapter, Seppälä explains how we can, all too often, become fixated on our goals and dreams that we forget to enjoy the now. Yes, your goals and dreams are important, but you can still enjoy the present. Another chapter, chapter five, titled ‘Enjoy a Successful Relationship with Yourself,’ is all how you relate to yourself and how that affects your potential. For example, if you believe that you are terrible at painting, then this becomes your limiting belief and you will always be terrible at painting. 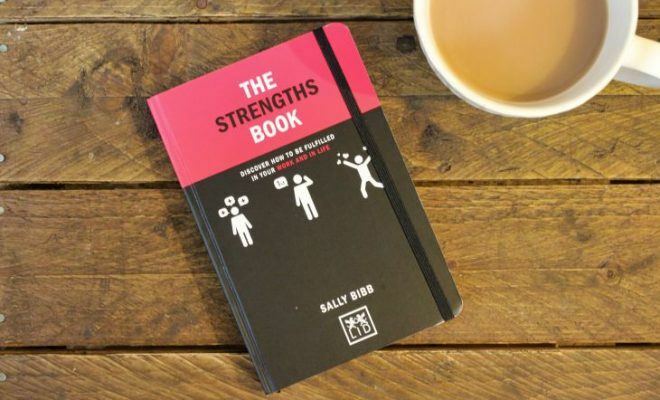 After all, ‘he who believes he can and he who believes he can’t are both usually right.’ Yes, you need to know where your strengths and weakness are, but how you relate to your weaknesses can often affect your potential in those areas. 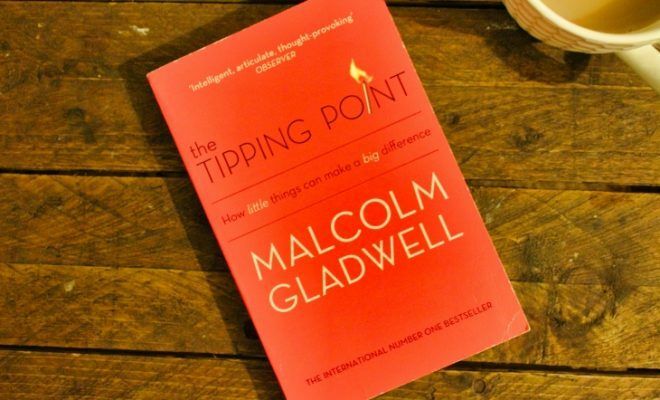 This book reminds me a lot of another book that I have read and reviewed – Thrive by Arianna Huffington. Although both books go along a similar theme, I much prefer this book to Thrive. 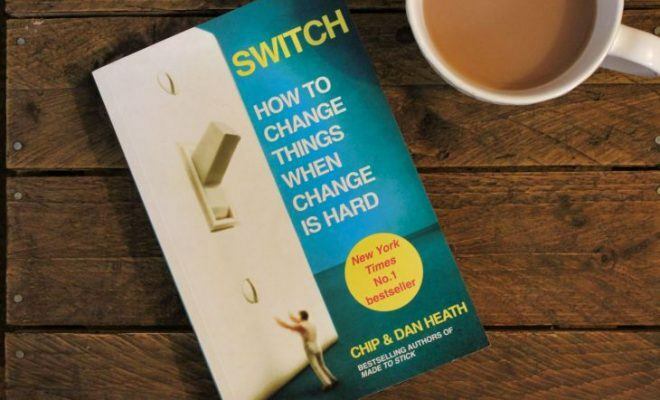 Within this book, I can also see some concepts that have popped up in other books. In the book The One Thing, there is a chapter about willpower and how it is a depleting resource that we must manage. 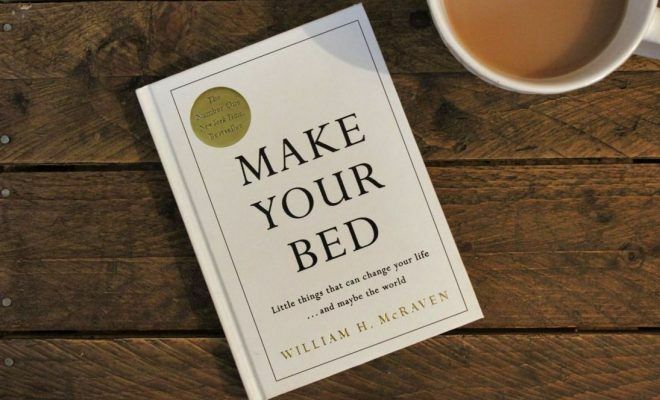 In this book, the author calls it self-control, but it pretty much goes along the same lines about how to manage that resource to get you through the day. Another concept that is in this book – managing energy for perfectionism – is also in Nigel Botterill’s book, Botty’s Rules, where it is titled ‘Good is Good Enough.’ This concept explains how you can waste time, energy, and resources on a task trying to make it perfect, even though the task does not warrant that level of perfectionism. I find The Happiness Track to be very well written – it’s concise, straight to the point, it moves from concept to concept very quickly, it flows nicely, and it is backed up really well with case studies, research and evidence. Not only do I feel as though I got a lot of value out of it, I enjoyed the time that I spent reading it. At no point did it feel like a chore. Do I feel happier after reading it? I’m going to say yes. Do I feel as though I can achieve more? Again, I’m going to say yes. Overall it has allowed me to take a bit of the pressure off, to take happiness out of the now and to free myself up to be more creative and productive. A very valuable read that I highly recommend. 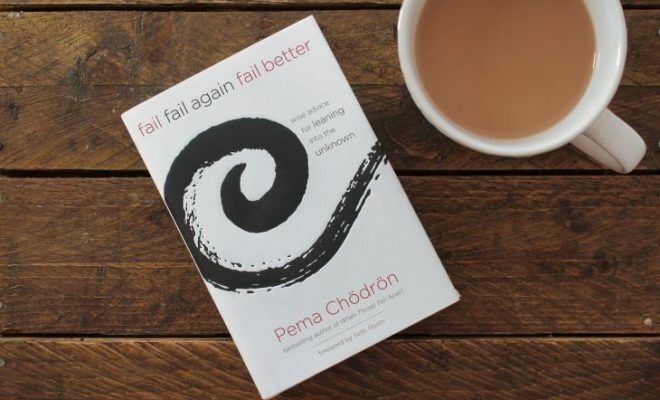 If you have read this book please use the Reader Rating bar (in the orange section above) to score the book out of 10. Don’t forget to leave me a comment below letting me know what score you gave and why.